In early February, Rolex announced their sponsorship of the 89th Academy Awards, which aired on Sunday, February 26th. 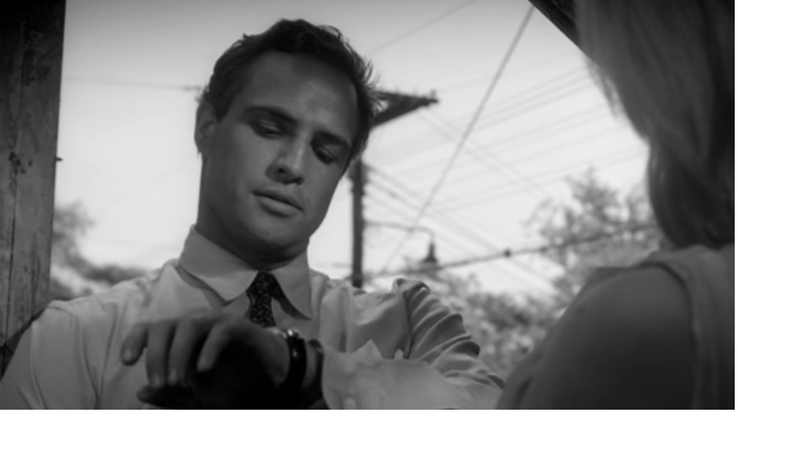 In celebration of the brand’s historical legacy of appearing on the big screen, Rolex aired a 1-minute montage entitled “Celebrating Cinema” showcasing their watches appearing in memorable movie moments. 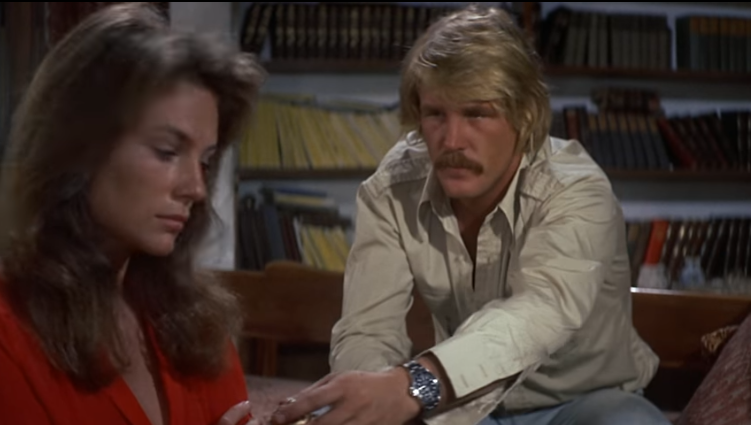 Interestingly enough, these actors were not paid to wear these timepieces in the films. They have never been a part of a promotional or product placement deal. 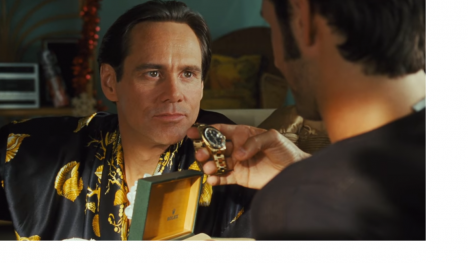 Rolex watches and cinematic history are inextricably linked; they have always been the natural choice for the silver screen. Whether you are a life-long collector or looking to make your first foray into the world of luxury watches, you simply cannot go wrong with the classic elegance of a Rolex. Shop our current in stock specials on Rolex timepieces at AuthenticWatches.com and fall in love with these intricate, artfully crafted timepieces like so many have before. This entry was posted in Brand Name Watches and tagged 18k gold, academy awards, authentic watches, automobile, cerachrome, classic, classic jewelry, cosmograph, cosmograph daytona, diving, gold, hollywood, jewelry, jim carey, jubilee, luxury, luxury goods, luxury watches, marlon brando, nick nolte, Oscars, oyster perpetual, rolex, sea-dweller, stainless steel, time, timepiece, timepieces, vintage watches, watch, watches, yacht, yacht master. Bookmark the permalink.